The grand finale to the 2017 award season has come to a close. The Oscars celebrated another year of big hitters in the film industry. From the very popular and highly nominated ‘La La Land’ to impactful stories like ‘Lion’, ‘Moonlight’ and ‘Hidden Figures’, there were several stories that captivated and inspired us. It was quite an award show with upsets like Best Actor win by Casey Affleck and an emotional win by Mahershala Ali who won for best actor in a supporting role in the movie, ‘Moonlight’. The end of the award show and final nomination for Best Picture came with the biggest confusing moment. First, the announcement came that ‘La La Land’ had won and just minutes later the win went to ‘Moonlight’. Quite a confusing and shocking end to over four hours of the show. Moving on to some favorite moments on the red carpet. The ladies went with gold tones, whites and flowing, elegant gowns. 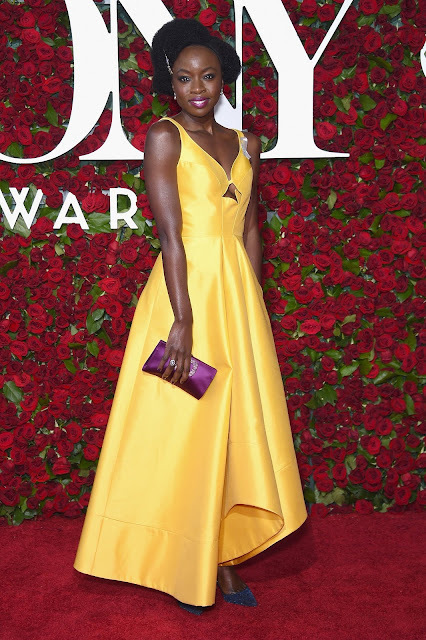 There wasn’t too much color, so we have to thank Oscar nominee and Best Supporting Actress winner, Viola Davis for leading the way with her incredible red Armani dress. She’s been wearing so many stunning strapless dresses but this time it was the shoulders that were exposed and what a great fit! Emma stone’s flapper fringed, flapperesque golden dress was perfection. Here are the rest of our choices for BEST DRESSED as we wrap yet another year of award season. 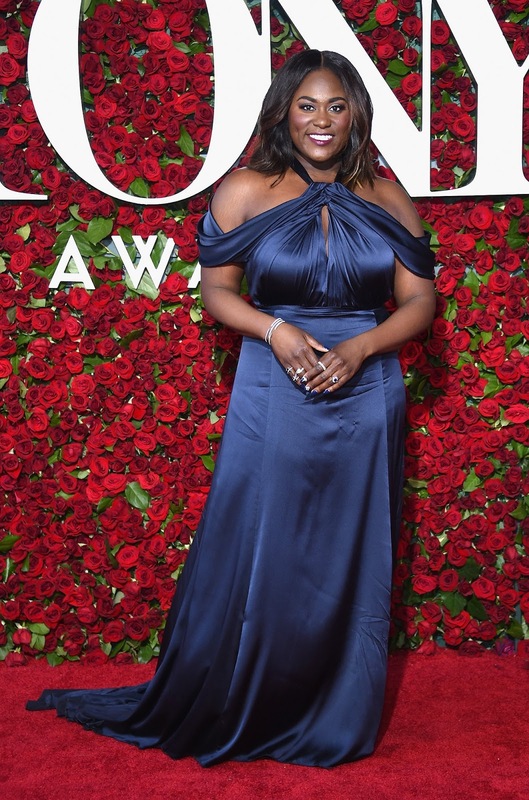 The 2016 Tony awards celebrated the best of the great white way in New York City on Sunday night. Although the Beacon Theatre was buzzing with the who’s who of Broadway, the sadness and devastation was on everyone’s mind from the tragic incident in Orlando earlier in the morning. Comedian James Corden who was the host of the Tony Awards had a very touching opening speech that included, “On behalf of the whole theater community, and every person in this room, our hearts go out to all of those affected by this atrocity…theater is a place where every race, creed, sexuality and gender is equal, is embraced, is loved”. Corden did an extraordinary job as the show’s host and kept a good flow and timing with jokes. The musical ‘Hamilton’, was nominated sixteen times and won for best musical. There was singing, dancing and of course, tons of fantastic red carpet fashion. 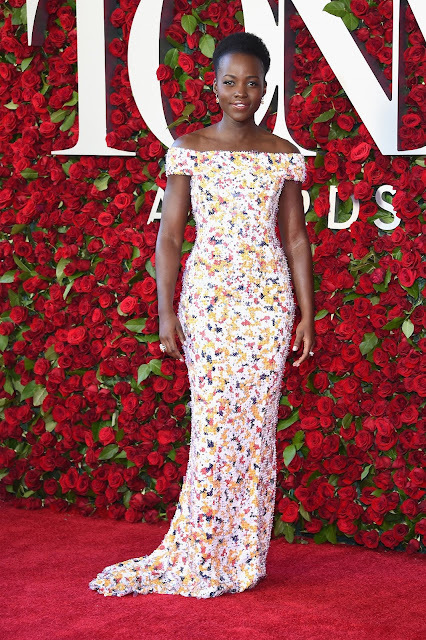 ‘The Color Purple’ may have won for best revival of a musical but it was the color yellow that seemed to be the winning color on the red carpet at the Tony awards. What were some of the standout looks of the night? Scroll on and take a look. Are any of your favorites on this list? Every year the bold, famous and beautiful come to the Cannes Film Festival and for the most part bring their A-game to the red carpet. Once again this year the cinematic stars from around the world came to the south of France in multitudes to shine a light on their films or participation in them. Others were invited to the many glamorous events happening during the twelve days of the festival. Blake Lively attended several events and grabbed many of the headlines with her baby bump dressed to the nines in high fashion gowns. 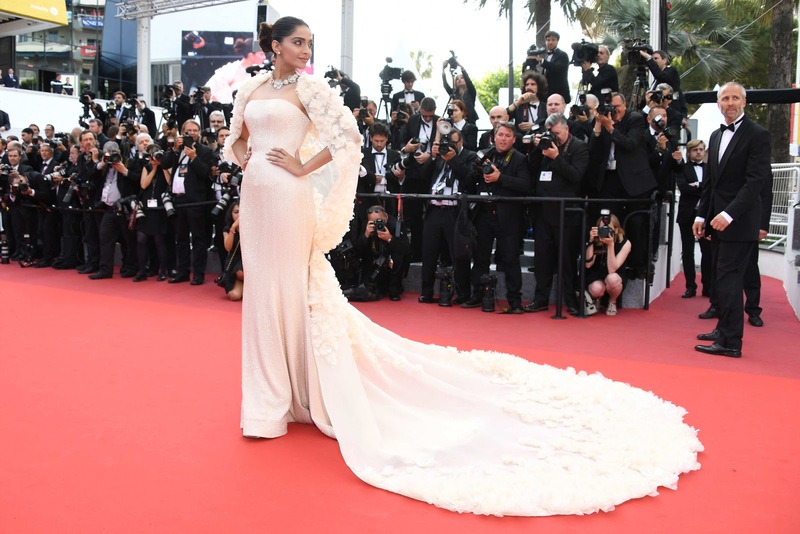 There were many stunning looks including Dior, Versace and Gucci with an abundance of ruffles, beading and floral embellishments, but we have sorted through the noise and today we bring you our list of Cannes 2016 BEST DRESSED list. Leave your comments below and share which gowns or looks were your favorites.